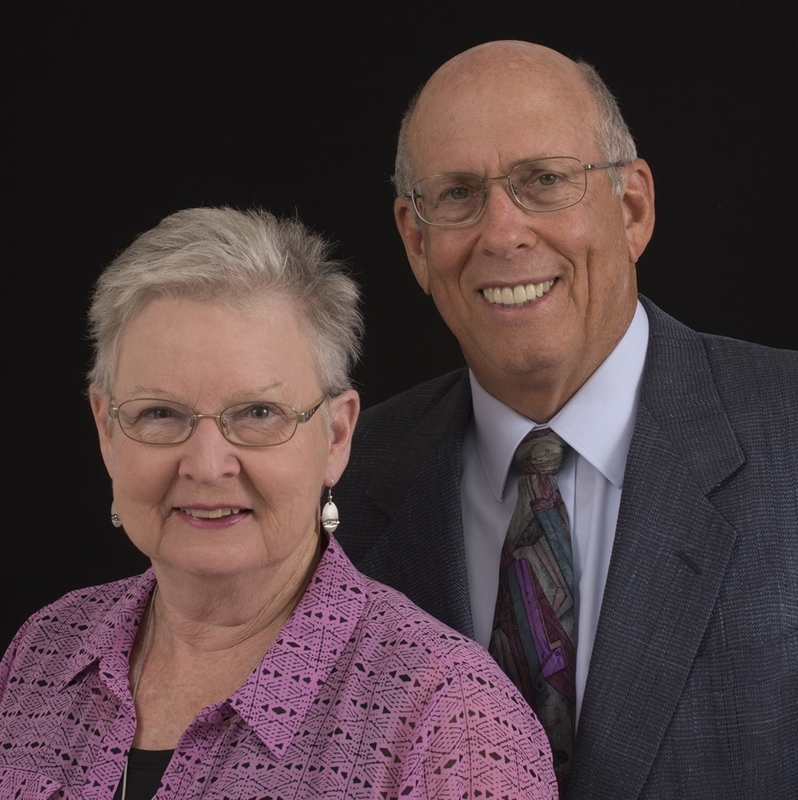 Robert "Wayne" and Joanne Jones of Fayetteville have made a $200,000 planned gift to the University of Arkansas to support scholarships in engineering and art. FAYETTEVILLE, Ark. – University of Arkansas alumni Robert “Wayne” Jones and his wife, Joanne Jones, of Fayetteville are supporting future engineers and artists with a $200,000 planned gift. Their contribution counts toward Campaign Arkansas and creates scholarships for the College of Engineering and the School of Art in the J. William Fulbright College of Arts and Sciences. A graduate fellowship for students majoring in geotechnical or structural engineering will be established with $150,000 of the couple’s gift, and an additional $50,000 will be used to support scholarships for art students who are studying abroad at the University of Arkansas Rome Center in Italy. Jeannie Hulen, interim director of the School of Art and Fulbright College’s associate dean of fine arts, agreed and said the Joneses have been incredibly generous to the University of Arkansas over the years. Robert “Wayne” Jones grew up in Pine Bluff and attended the University of Arkansas at Monticello before transferring to the University of Arkansas to complete his bachelor’s degree in civil engineering. Jones served in the U.S. Army for a year and a half and as an enlisted soldier in the Army Air Defense Command for 13 months in Germany. He then pursued his graduate degree in civil engineering at the university with an emphasis in structural and geotechnical specialties. He began his professional career with the Arkansas Department of Transportation and later spent 39 years with McClelland Consulting Engineers Inc., where he retired in 2014 as vice president, director and corporate secretary. Jones is a member of the Arkansas Academy of Civil Engineers and noted the group’s support of undergraduate scholarship support. “Graduate students don’t have access to the same level of available scholarships,” he said. “This is why I wanted to support a graduate fellowship for a student in either structural or geotechnical studies. “As a former undergraduate and graduate student, I know the challenges of attending classes and paying tuition, fees and living expenses,” he added. Joanne Jones also grew up in Pine Bluff, where she and Wayne were high school sweethearts. Jones enrolled in a summer 2-D design class in the university’s former Department of Art, now School of Art, when the couple’s children were in high school and took classes as a non-traditional student. She completed both her Bachelor of Fine Arts and Master of Fine Arts at the university. Jones was hired as an instructor of art at the university following the completion of her graduate degree. She held the position for 20 years and taught various studio classes, including photo, drawing and 2-D design before retiring in 2013 as Instructor Emeritus. Her creative work as an artist has been in the mediums of photography, montage and painting. In her role as an instructor, Jones often worked with students who took part in the University of Arkansas Rome Center and noted the impact it made on them. The Joneses are life members of the Arkansas Alumni Association, members of the Chancellor’s Society and are included in Towers of Old Main, a giving society for the university’s most generous benefactors. They are also counted as Thoroughreds for their 18 years of consecutive giving to the university.